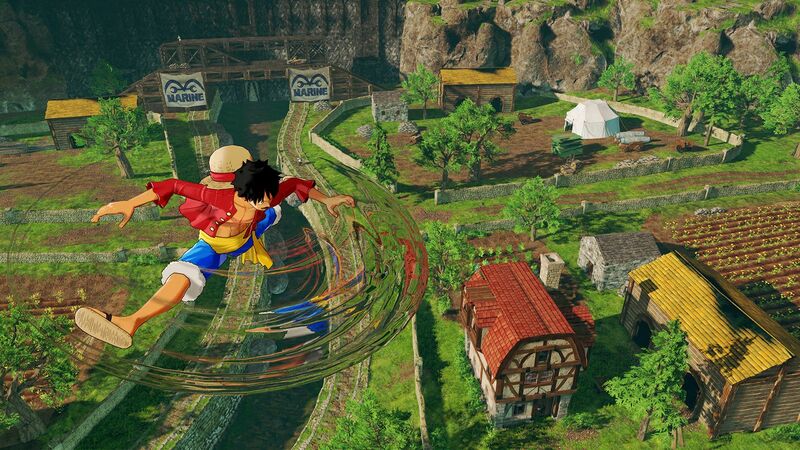 Created by the clever folk at Bandai Namco, One Piece: World Seeker is an open world story for the Straw Hats that’s a unique take on the One Piece mythos, with some new and interesting characters created by Oda, the original manga author of One Piece. The story doesn’t follow the manga and isn’t canon. This is good for new folks to the series, as they will not have to catch up on the long-running manga, but it also has references for fans of the series to enjoy also. Your favorite characters make plenty of appearances. From the main menu, you can either access the story or free battle. Free battle is just a training mode, allowing you to test out the most simple combos against enemy AI. This was one of the first signs of disappointment with this title: Being unable to play as any other Straw Hat in a mode called Free Battle was not a very good omen. 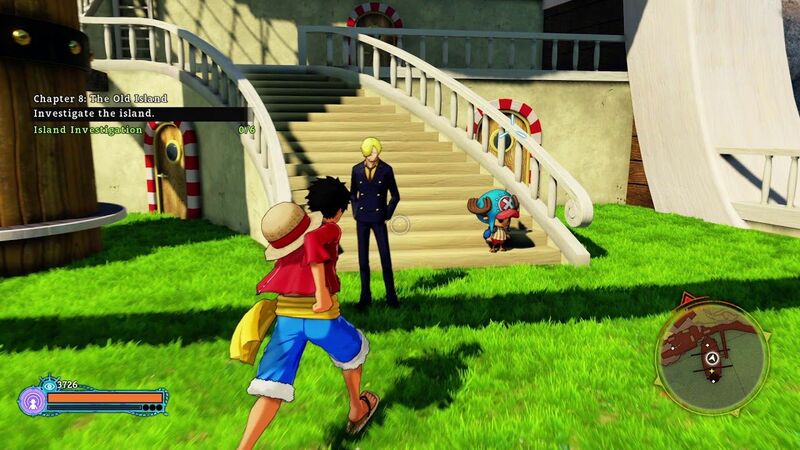 I understand why the main campaign only has Luffy playable due to his unique movement types thanks to his rubber body. The story throws you in with one decently enough voice-acted intro with many of the other Straw Hats included, which really helps set the scene for the game. However, once this cut scene is over, you end up with multiple smaller cut scenes, mainly side quest-related with only a few relating to the main scenario. The game is not dubbed for those who enjoy or prefer dubbed content. Instead, the game is fully subtitled with only a few characters voiced at all. 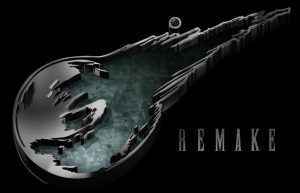 I would have preferred that all the cutscenes were voice acted instead of only a handful. The main story has you playing as Luffy. After falling from the Sky Prison from the start of the game, you’re rescued by a young lady named Jeanee, who is a citizen of this island. You find out that it has recently been attacked by several different pirate factions, all trying to claim the island’s incredible resources. Due to this, the Marines have also gotten involved, trying to stop the pirates from getting their hands on the Dyna Stones: a valuable resource that can be used as an incredible powerful weapon. When you first start the game, you notice that you really only have one attack button, Square. This does initially feel like the combat is incredibly limited, but the game does feature a skill tree as you progress. The game does become slightly more open, from the ability to change forms to allow for quick or strong attacks. Even then, the combat isn’t great. I was constantly pressing Triangle as a force of habit, expecting some sort of strong attack with it. The game does feature stealth takedowns, which can be upgraded. I find these takedowns make the game easier earlier on. Some missions later do force you to sneak around, but thankfully the amount of stealth missions are very limited. 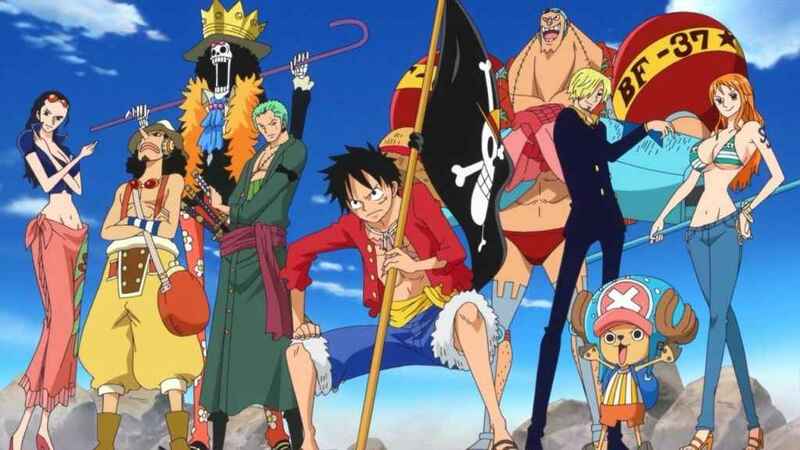 The first set of missions has you locate the rest of the Straw Hat crew, due to the fact the crew fell off of the prison ship. It’s nice to see them as additions to the game. The problem is, even in future missions after unlocking them, you’ll never see them join in on the combat. I would have loved to have seen Sanji jumping round the battlefield or Zoro slicing up some enemies with me during missions. But instead, once you have found them, their main job is to sit on the Thousand Sunny, doing nothing but craft items for you or going out to do fetch quests. 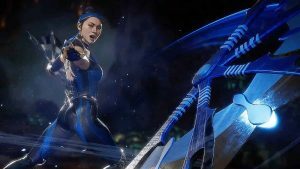 I really would have loved to see them get more involved with the combat. Exploring the open world is fun, and Luffy’s unique abilities make it a joy to transverse. One of the big pluses for this game is the movement system. Luffy uses his stretchy arms to swing from tree to tree or even shoot himself into the distance using Gum Gum Rocket. I also found Gum Gum UFO, which is a hovering ability, was pretty useful for accessing certain locations around the world map. The game does feature a decently sized open world. You find out how big it really is near the end game, at which point, the game decides to disable fast travel. Earlier on, you unlock each location for fast travel by visiting them. When it decides to disable this feature, it adds a great deal of unnecessary time padding to the game. When exploring the open world, most enemies are pretty easy to kill. Sometimes, I would walk into a mini-boss that, for some reason, is incredibly powerful, almost killing me in three or four hits. Then, just further past him, enemies become really weak again. This random spike of difficulty feels strange, mainly because the locations where these encounters happen are very random. Also for some of the later fights, I find that the lock-on system is useless, but the game almost punishes you for not using it. Basically, you have some aerial robots that will come into play due to story progression, but they fly around a lot. If they fly behind your camera, then lock-on drops. Dome bosses will do the same, charging off screen or warping off the screen, causing the lock on to be disabled. Then, the boss teleport’s right in front of me, taking a quarter of my health with one hit. 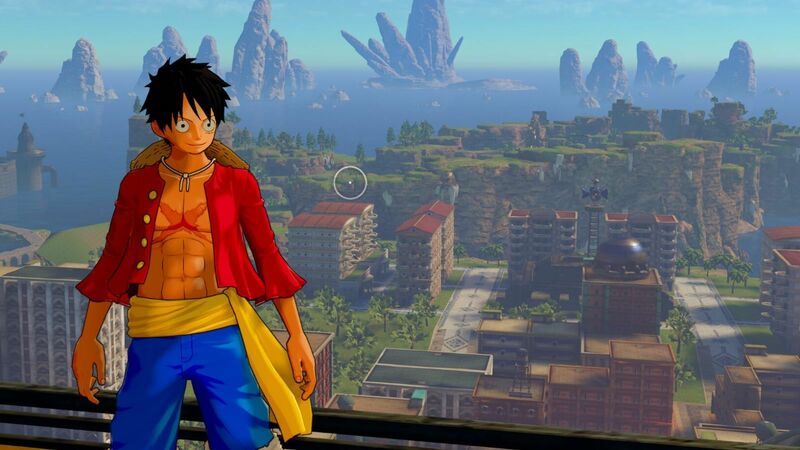 Overall, I really did have fun playing One Piece: World Seeker. The side quests are slightly repetitive, but the bright open world was nice to explore. Though, if you do skip the side quests, the game does not have a new game plus mode Once you have beaten the campaign, the game does put you right back before the final set of missions so you can do them again if you wish. 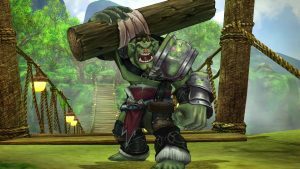 Even with all its flaws, One Piece: World Seeker has a fun loving attitude that will shine through the flaws for fans of the series. If you’re not a fan, then this might be a game to skip.